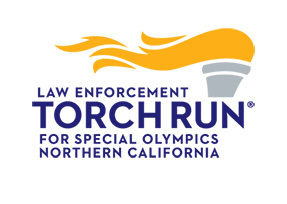 Special Olympics Northern California enriches the lives of more than 23,925 children and adults with intellectual disabilities and their communities in Northern California through sports, education, and athlete health. We offer year-round training and competitions in 14 sports for individuals with intellectual disabilities. The skills our athletes gain on the playing field carries over to the playing field of life. The Schools Partnership Program is a unique education program in K-12 schools. It unifies students with and without disabilities through sports, promoting acceptance and respect. We believe that promoting regular health care to our athletes and encouraging a healthy lifestyle is vital for helping our athletes feel good about themselves. She wanted to be known as a hero of sports and tonight she got it!